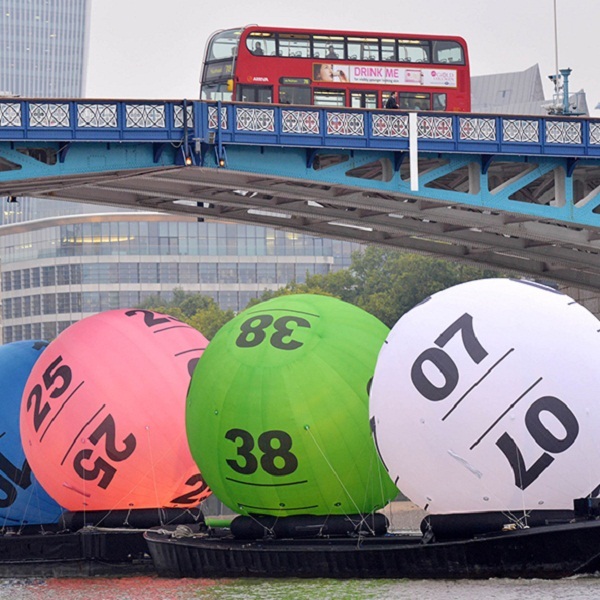 The winning numbers from the National Lottery UK draw on Saturday May 2nd were 7, 10, 11, 30, 31, 42 and the bonus ball was 36. This Wednesday players of the National Lottery have the chance to win a jackpot of £2 million. There will also be 50 winners of the Lotto Raffle that will each receive £20,000. Each entry to the draw costs £2 and tickets are available across the UK and online.